(c) Derek Blackadder Workers from the NGWF (National garment Workers' Federation of Bangladesh) protest after the Tazreen fire in 2012 killed 112 workers. This latest disaster in Bangladesh exposes poor governance and the desperate need for union involvement in keeping workers safe. 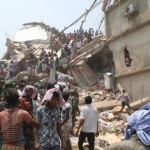 The death of 34 workers at a Bangladesh factory last week, the country’s worst workplace disaster since Rana Plaza, has again focused attention on the failures of the government to take adequate steps to keep workers safe. The fire, seemingly caused by a faulty boiler, also injured more than 40 others, including passers-by, with ten people still missing. An even greater tragedy was averted by the early time of the explosion, close to a changeover in shifts. The Tampaco Foils factory, making food and cigarette packaging, had been inspected in 2011 and at least one sourcing company, Nestlé, apparently assured that “all of the findings relating to health and safety were rectified by the time of a follow up inspection in December 2012.” Human Rights Watch, who approached Nestlé, also sought information from another sourcer, British American Tobacco, to find out what they knew of recent inspections; they have had no response. Even if officials were accurate in reporting that faults found in 2011 had been addressed by 2012, a four-year-old audit was never going to be a sound basis for ensuring the safety of Tampaco’s workforce. Despite having a workforce in excess of 300, there was no union presence at the factory; nor was there a worker-elected safety committee which Bangladeshi law states should be present in workplaces with more than 50 workers. This simple failure to apply the law puts the blame for this tragedy as much at the feet of the government, as the factory owners and management and the global companies sourcing from them. While employer representatives like to talk of unfortunate “failures” in global supply chains, the truth is that national regulatory failure and cheap labour inevitably go hand in hand for sourcing companies, and they must shoulder much responsibility for continuing to take little no action while exploiting poor conditions and an absence of rights. It only takes one of the main players in a scenario like this – the owners, the buyers and the government – to make a stand for change to be possible. Instead, the more common model is for all three to profit from regulatory failure. And when it goes wrong, all three will turn on each other. In this case, the government is suddenly planning mass inspections while blaming the owner for adding an extra floor to the building, one buyer is blaming the inspectors and the owner has gone into hiding after legal action was started against him. The sad truth here is that mass inspections will only work if they are supported by independent worker representatives – or, as we more commonly know them, trade unions. The importance of this is easily illustrated by a connected incident logged in 2014 by the Accord on Fire and Safety in Bangladesh, the initiative set up between brands and trade unions following the Rana Plaza disaster. In 2014, workers reported problems with the boiler – the assumed cause of the latest horror – and the problems were fixed. However, the workers who had raised the issue were promptly dismissed, forcing the Accord to get tough with the owners until outstanding salaries were paid. The Accord also requires brands to at least help identify new jobs for these workers, but nevertheless it’s a poor reward for, potentially, saving the lives of colleagues. With such penalties for speaking out, it’s little wonder that most stay silent and hope for the best. As Rana Plaza and now Tampaco show, it’s a deadly game of Bangladeshi Roulette that some will eventually pay the ultimate price for. The Bangladesh government could fix this. 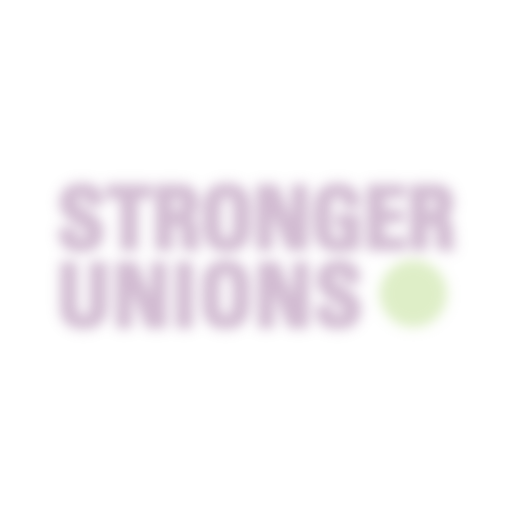 It could ensure the independence of inspections, clamp down on corruption and – crucially – protect workers’ rights to join unions and protect themselves from exploitation and danger. 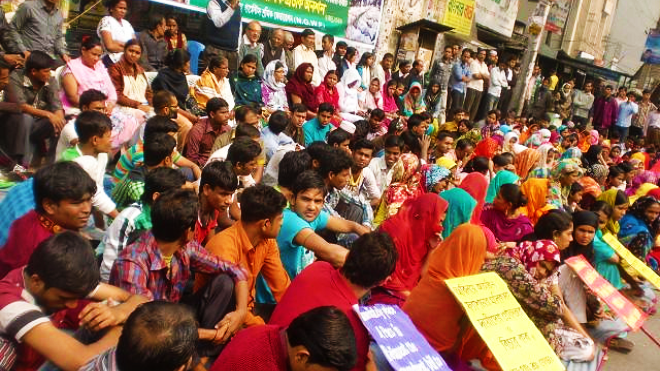 Because it has that power, it also has the biggest responsibility to act, but buyers that fail to demand reform or take steps to boost access to independent worker representation in its absence cannot claim to be innocent victims in this far greater tragedy: the Bangladesh government would be compelled to act if multinational companies demanded it. While we hope that this will be a powerful wake up call to the Bangladesh government to investigate its own failures and properly enforce its own regulations, unions and consumers will have to continue to put pressure on global brands and the national authorities to ensure that no one else needs to die because they were too scared to report a problem. The TUC has written to the Bangladesh government demanding urgent action to protect trade unions and enforce workers’ rights.